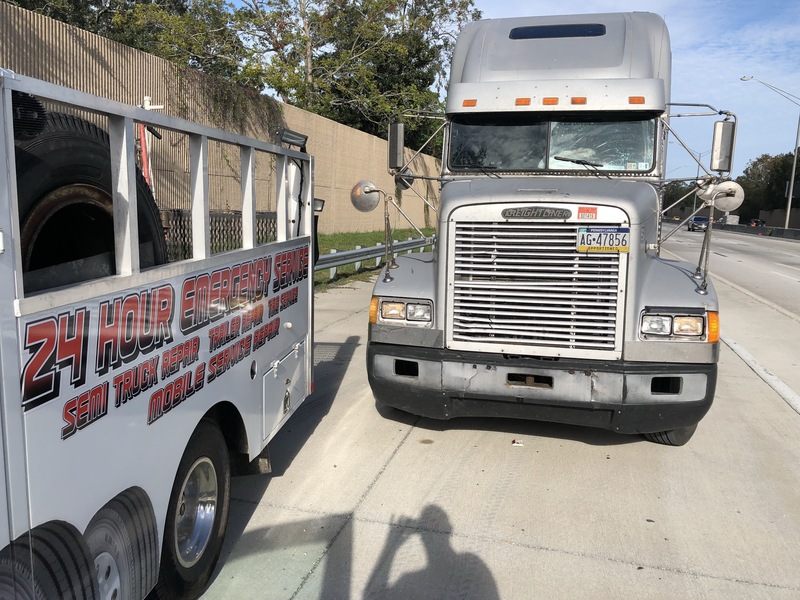 We specialize in roadside repairs for commercial trucks and trailers. 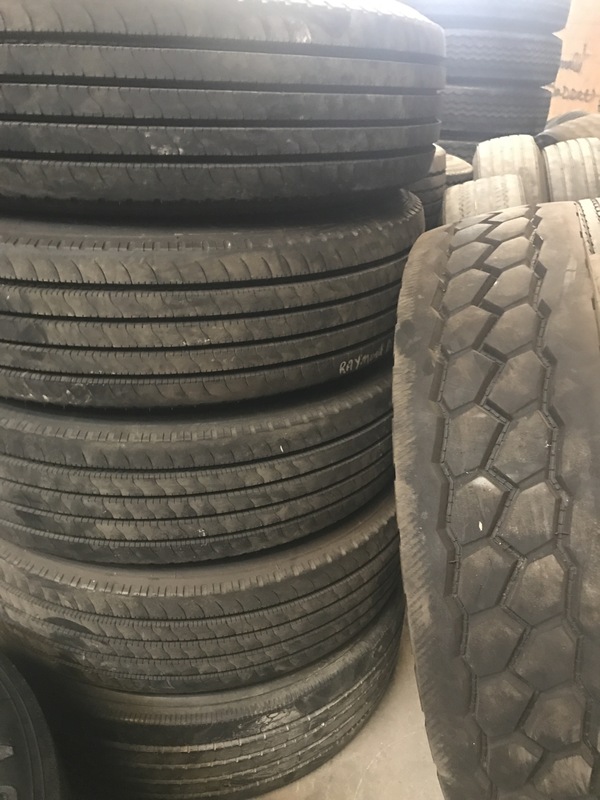 New and used truck tires. 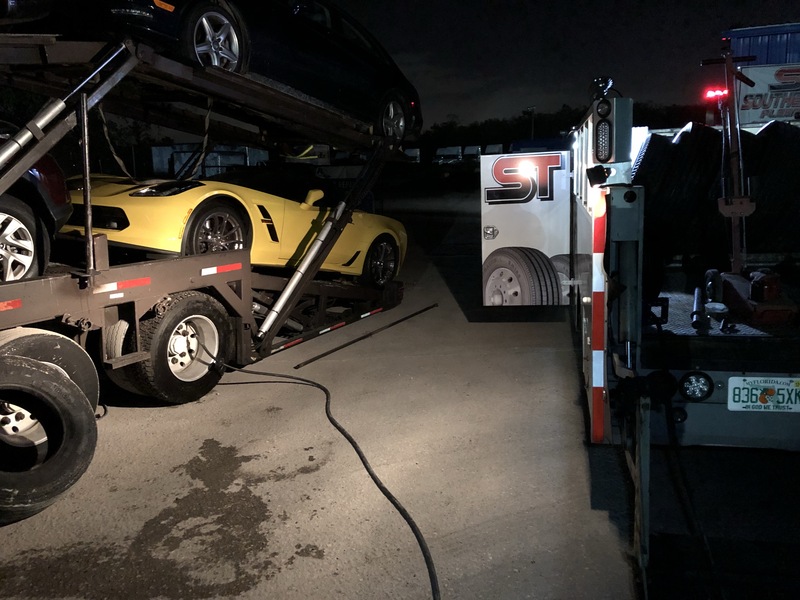 Blowout damage such as missing mud flaps, damaged airlines and lights are no problem at all. 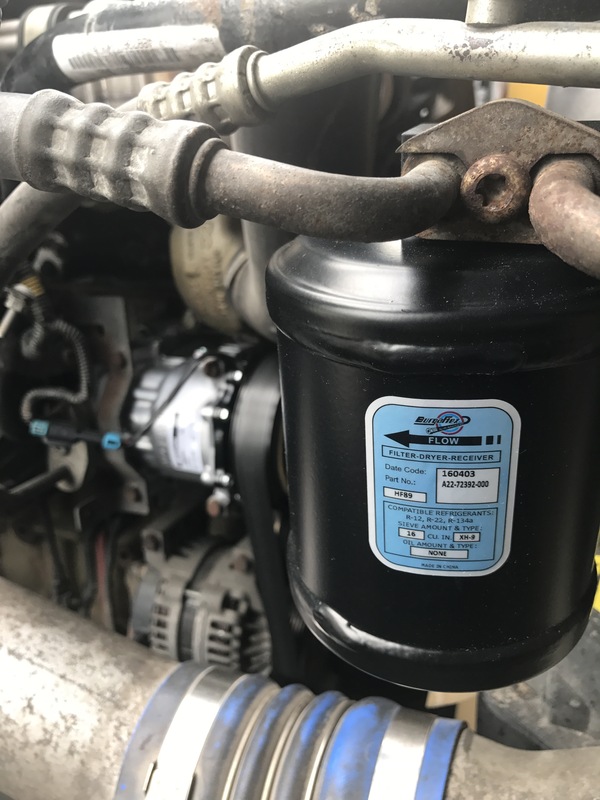 DOT’s, Jump starts, fuel drops, roof leaks, we do it all. 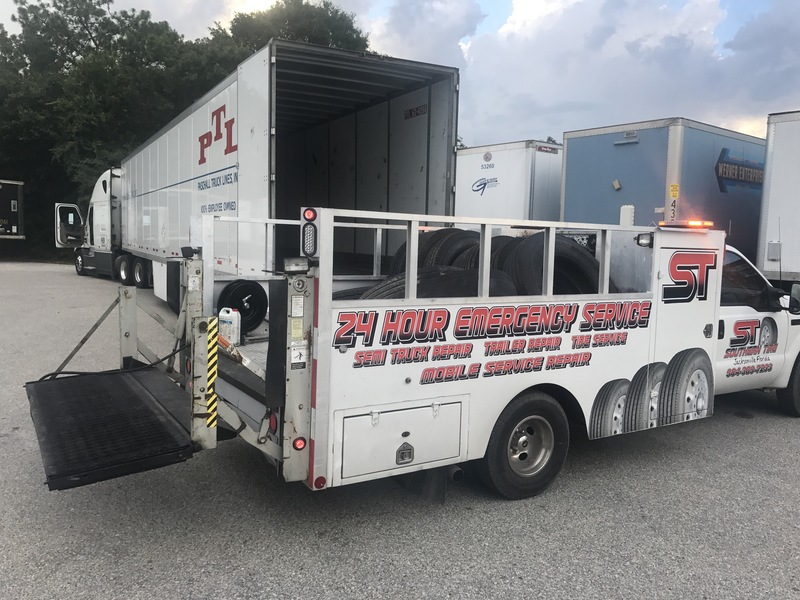 Give us a call at (904) 389-7233 24 Hours a day. 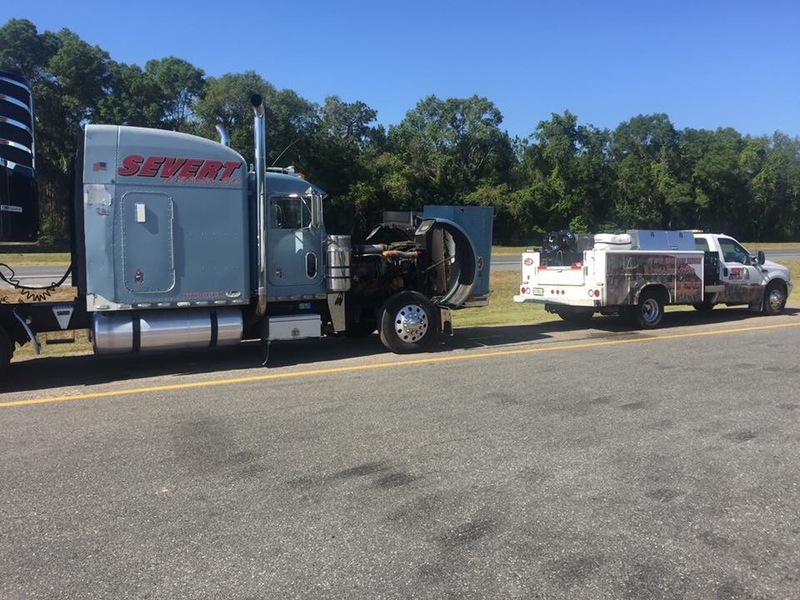 Southern Tire & Fleet Service provides emergency roadside repairs for the RV and Commercial Trucking Industry. 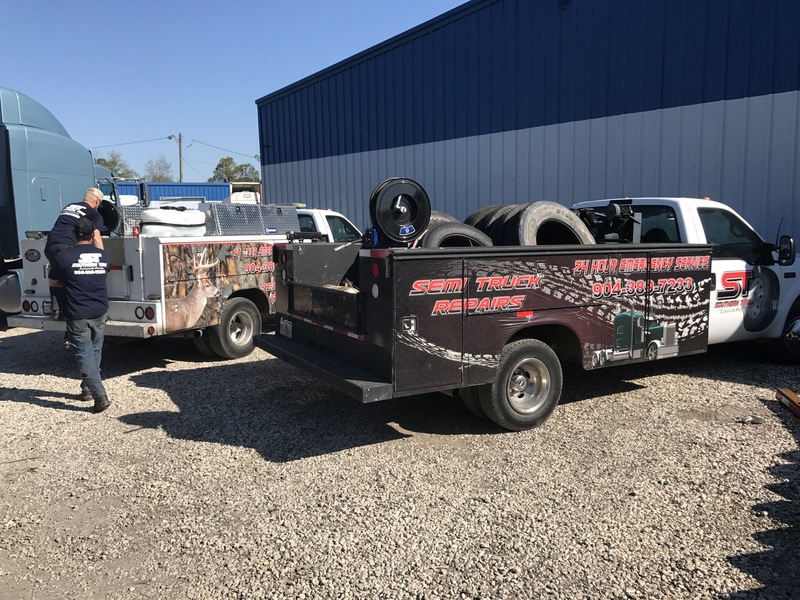 We have a fleet of service trucks and sell both new and quality used tires in every size and by every manufacturer. Our service is fast, our prices are fair. Give us a call at (904) 389-7233. 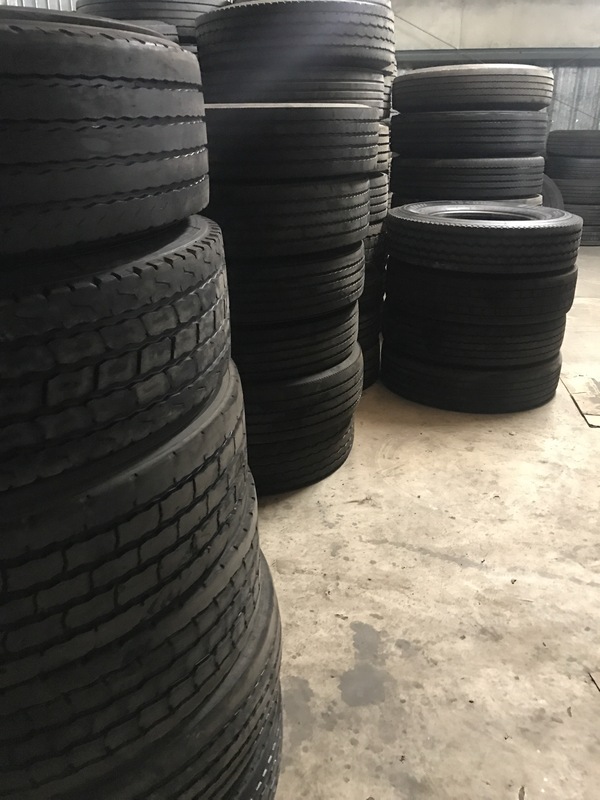 Serving North Florida and Southeast Georgia, Southern Tire & Fleet Service offers the largest selection of used truck tires in the area. 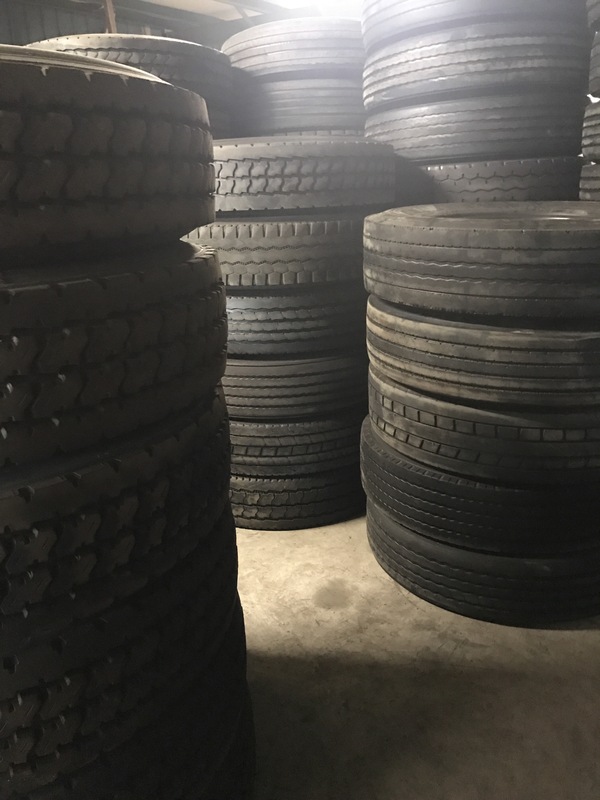 We carry new tires from all the major manufacturers like Michelin, Bridgestone, Goodyear, Yokohama and more. 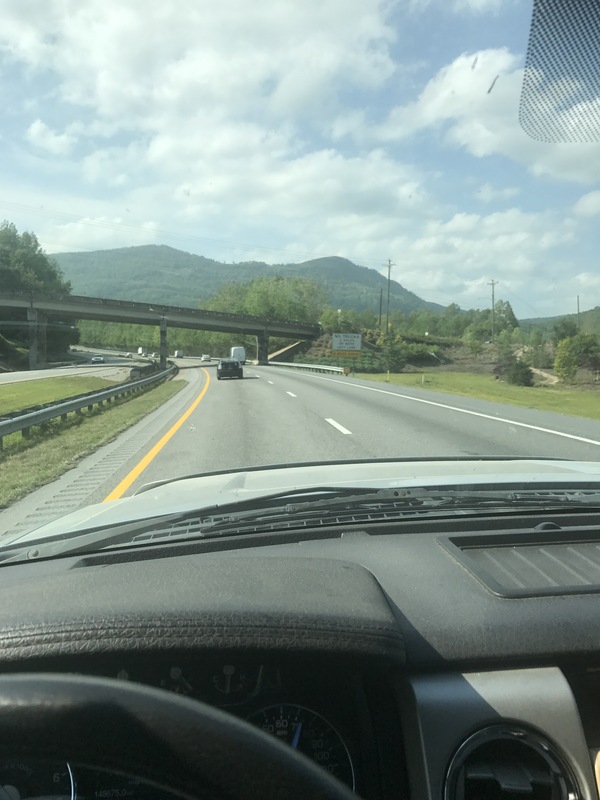 We offer full fleet services, from simple PM’s to roadside repairs including computer diagnostics and forced regens. 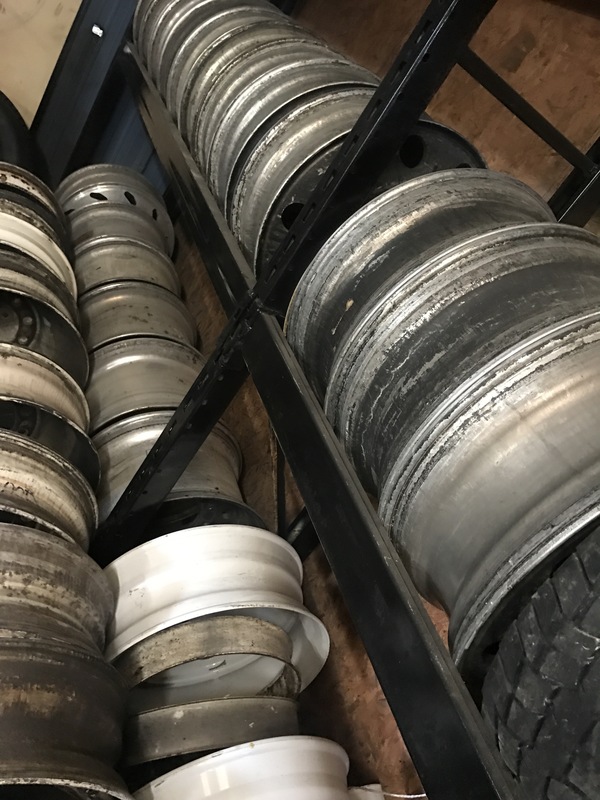 Give us a call at (904) 389-7233 anytime for immediate service. 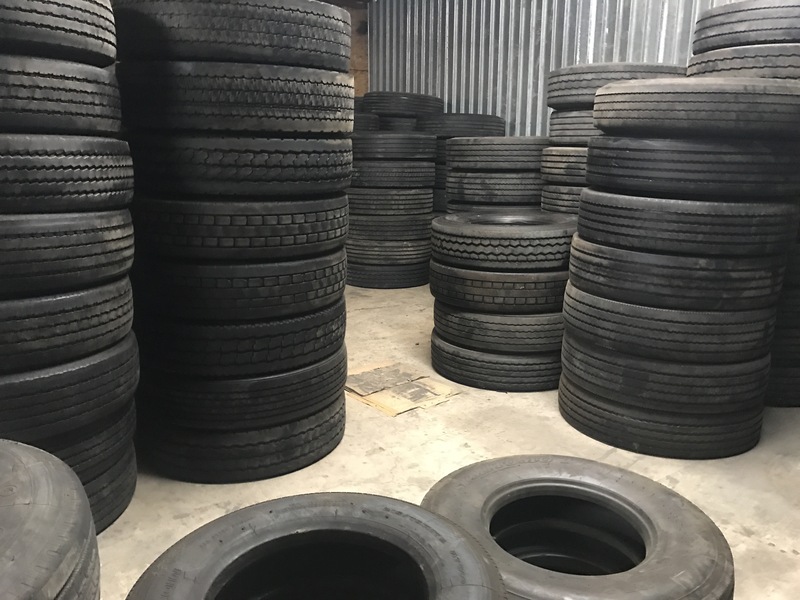 Whether you are looking for 1 or 100, Southern Tire has a huge inventory of new and used truck tires. 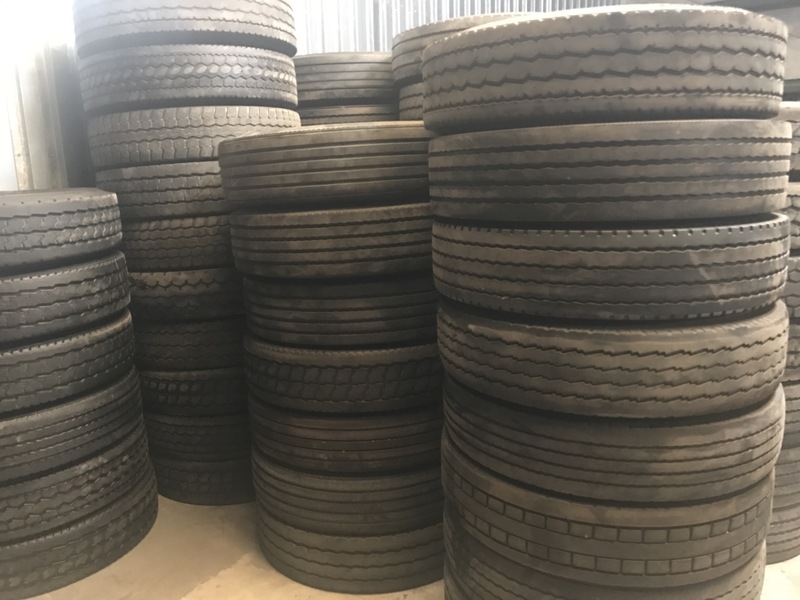 We sell and install locally and export container loads of casings and used truck tires. If you need a quote, simply give us a call st (904) 389-7234 or shoot is an email. 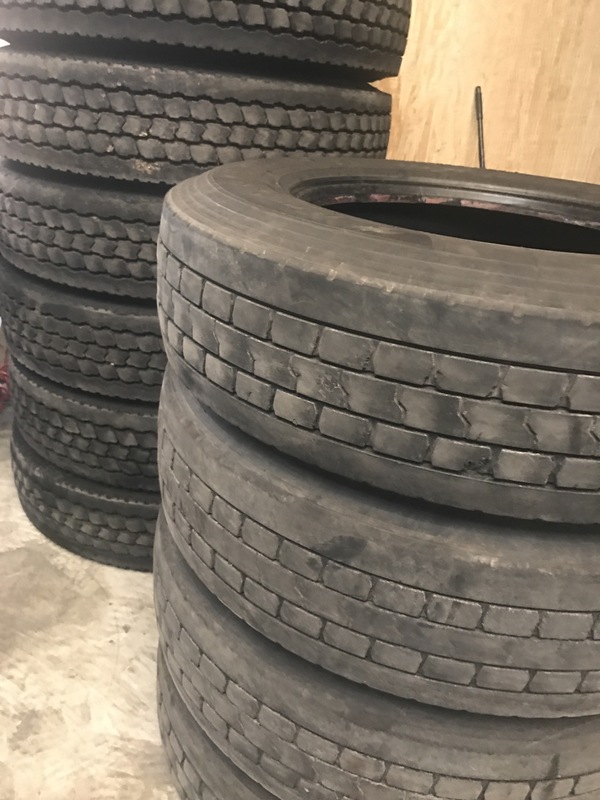 We carry Michelin, Bridgestone, Goodyear, Yokohama and more. 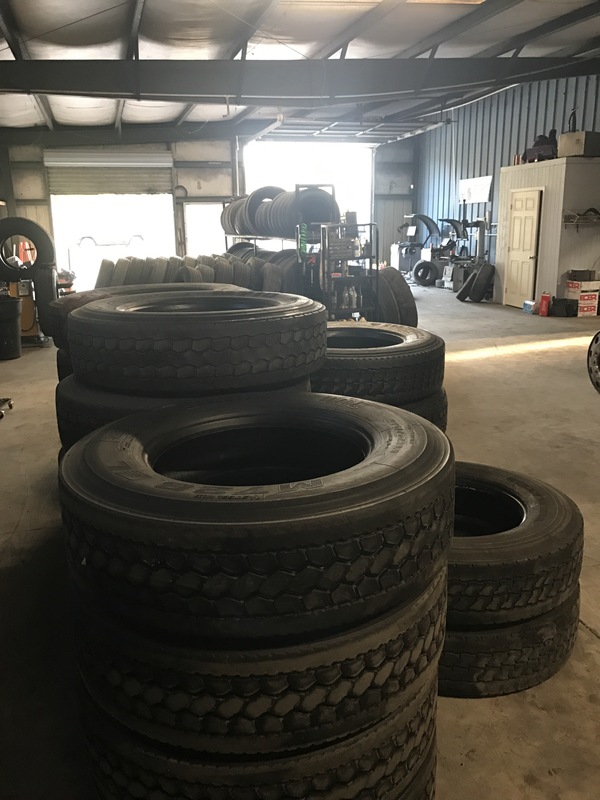 Serving Jacksonville and SouthEastern GA, Southern Tire & Fleet Service specializes in emergency road side repairs for flat tires, blowouts and axle seal and hub repairs. 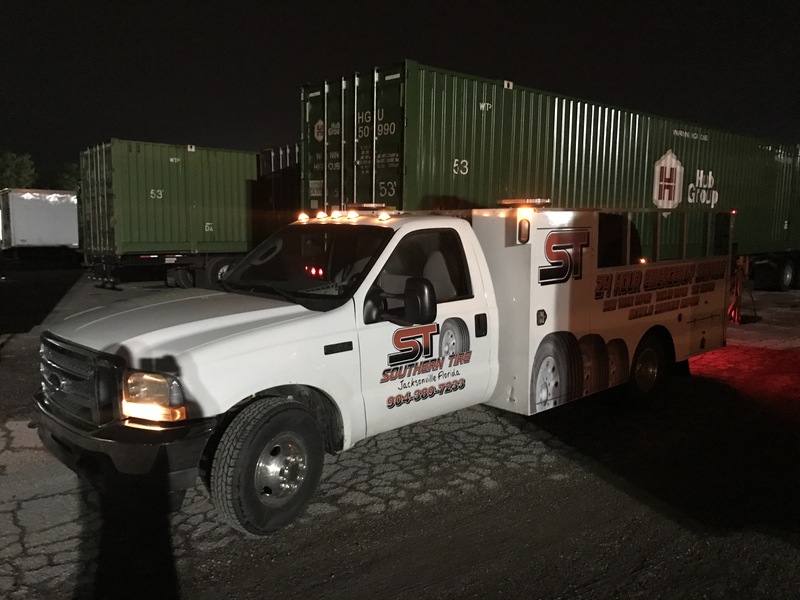 Our six fully stocked service trucks arrive in 30 minutes or less in most cases, and get you back on the road fast! Call (904) 389-7233 anytime day or night. We’re ready to help. 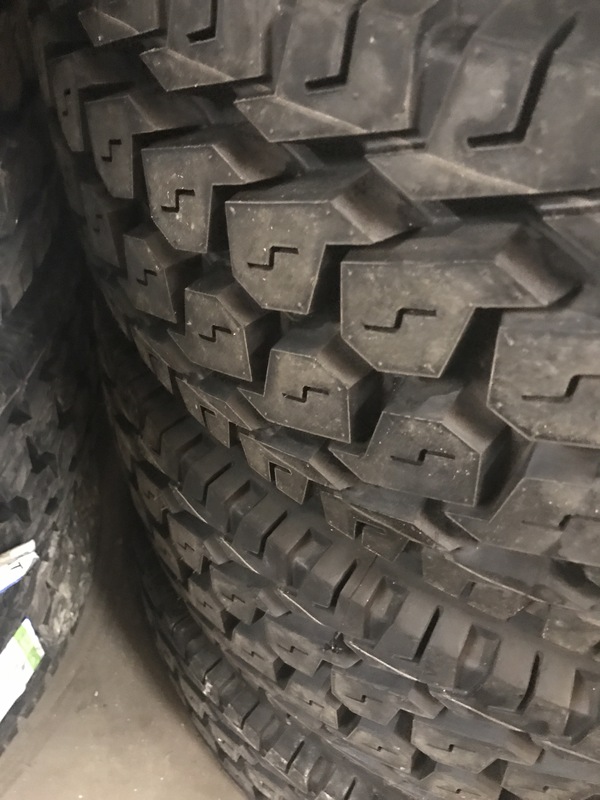 Southern Tire and Fleet is the model service provider for RVBreakdown.com. A nationwide RV repair service that handles all over-the-road breakdowns. 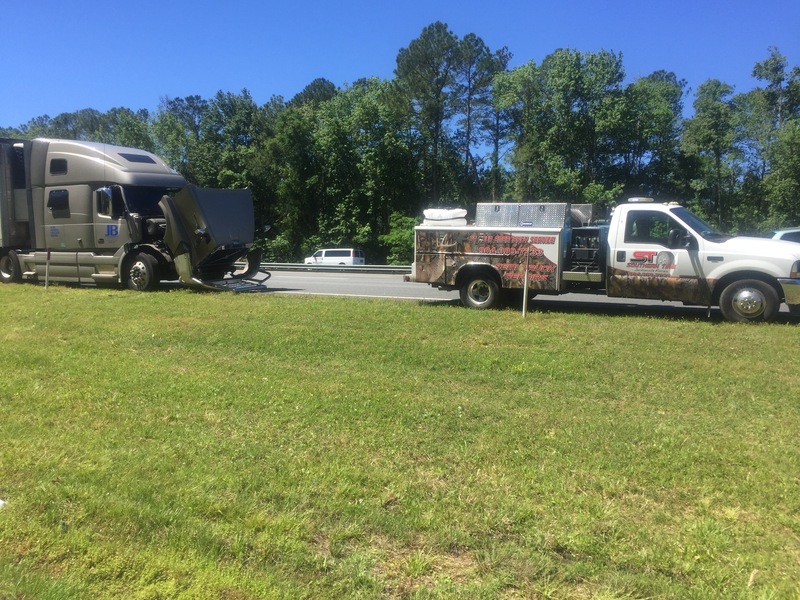 If you need roadside service for flat tires, no-starts or mechanical breakdowns, call is at 904-389-7233. We are the fastest most professional service provider in the area, guaranteed. We service all makes and models. Give us a call at (904) 389-7233 for an estimate. 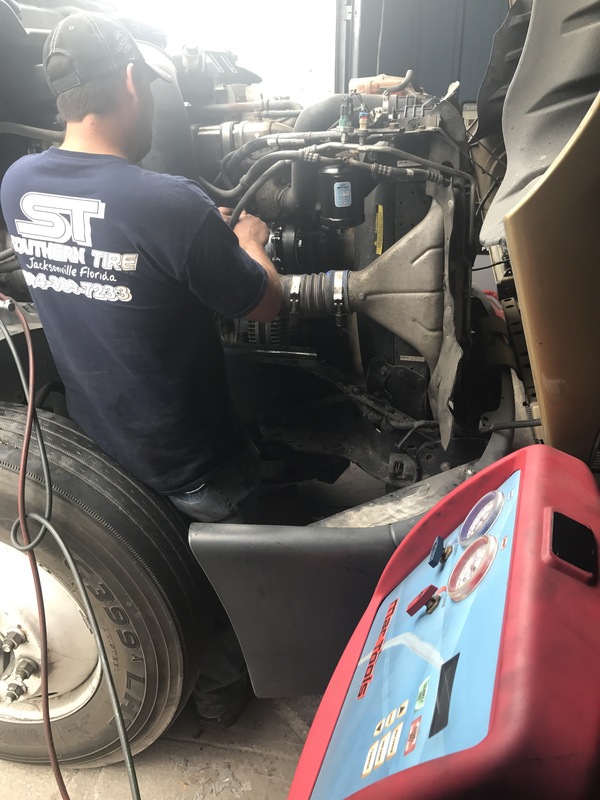 If your A/C needs work, we’re the best there is. 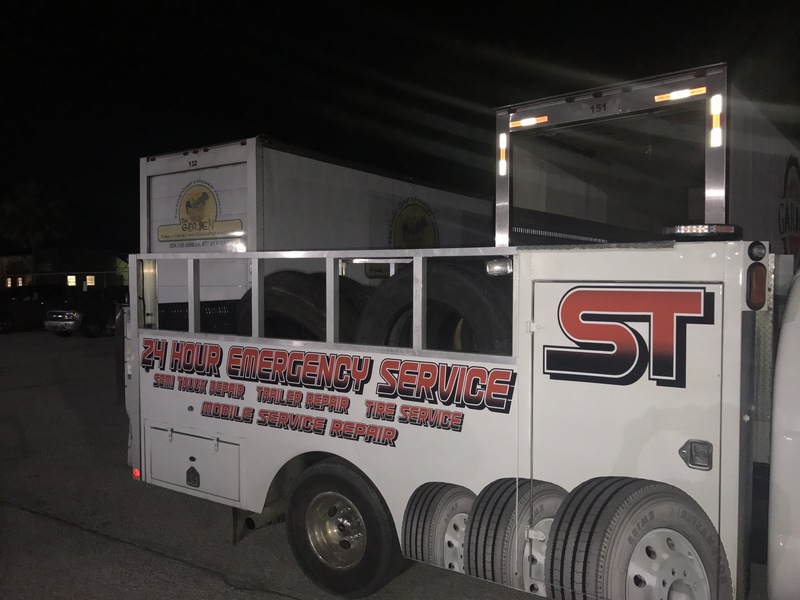 Providing fast professional emergency road service to the Jacksonville area, Southern Tire and Fleet Service has you covered. 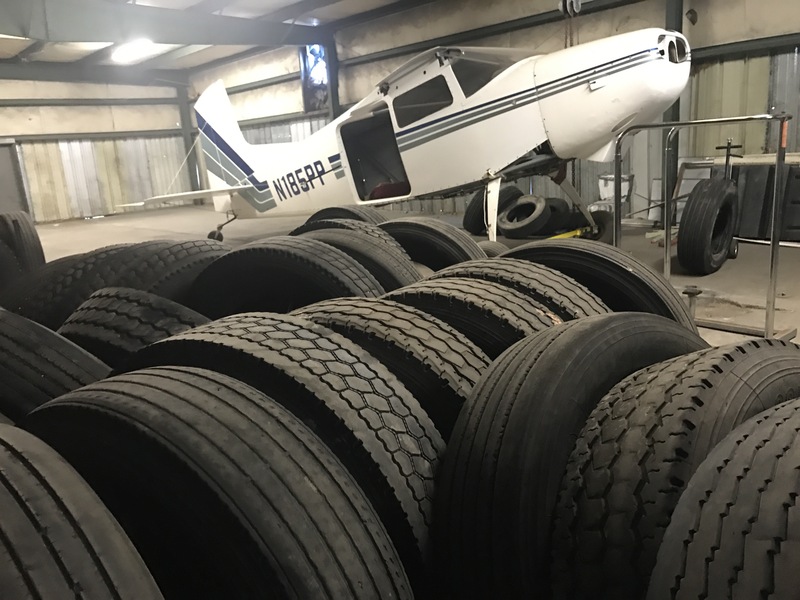 From tires to wheel seals, brakes to fuel drops. Just call (904) 389-7244 for immediate service.